My re-submission for the Royal Photographic Society - Licentiate (LRPS) on 9 June 2016. I still wanted to enter a range of subjects, and took on board the feedback I received for the LRPS and CBAGB, which was - my strength is still life. Although mixed scores to landscapes and still life images. Time, Chive, and A Winter's Tale scored highest. West Heslerton and Lily scored the lowest. Overall, a mixed reaction from both submissions, which did not help with my latest selection. I opted to add two extra still life images, and withdrew Lily. 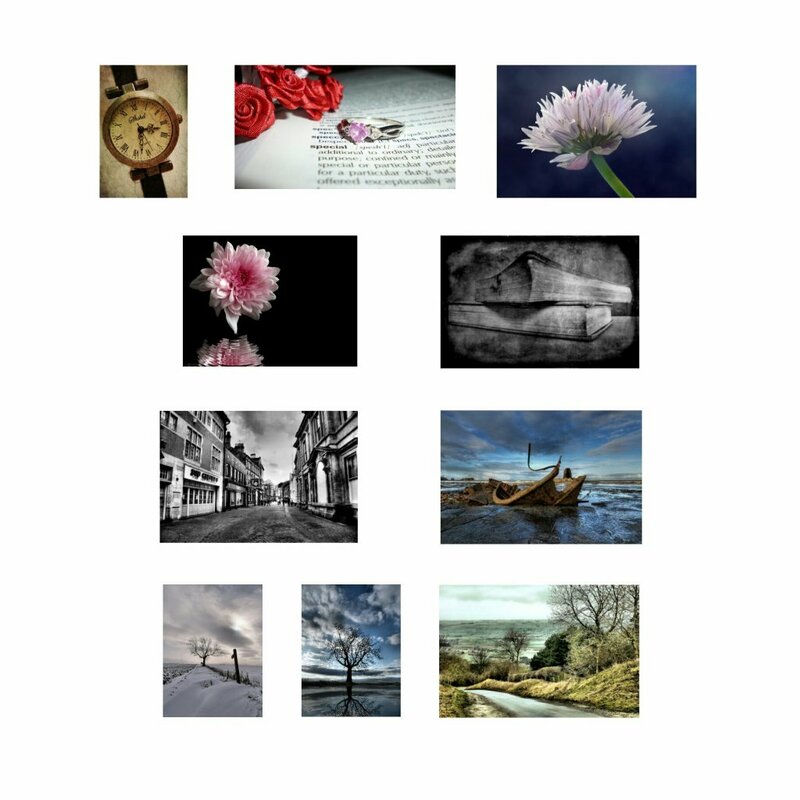 I also added two newer images I'd recently taken, that had done well in a competition at my photographic club, and had in an exhibition.